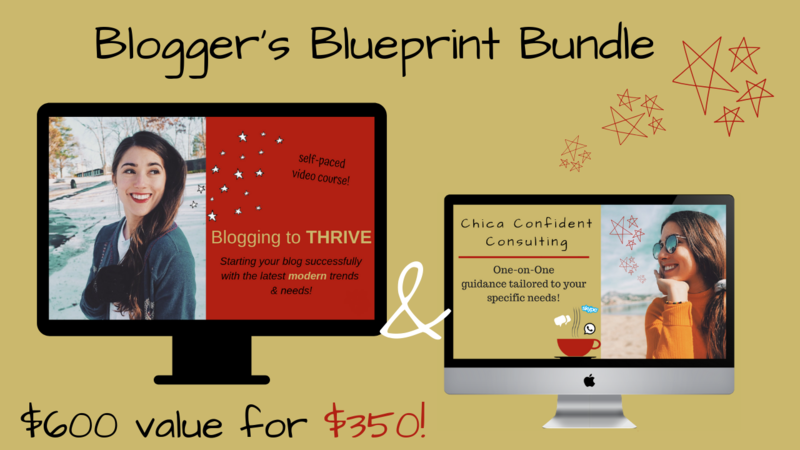 Lifetime access to the self-paced, step-by-step, blueprint Blogging to THRIVE Course. You will develop a modern, money-making blog THAT SINGS TO THE TUNE OF YOUR UNIQUE, AUTHENTIC VOICE! A community of likeminded bloggers creating JUST LIKE YOU! TONS of biz freebies via email!